Blisslights Motion – Blue – NEW! Blisslights Motion – Green – NEW! When cannabis is vaporized, it’s heated to an optimal temperature where the trichomes are boiled and vaporized, but not combusted. The general process of vaporizing refers to the conversion of a substance from a solid or liquid state into a gas, usually by applying heat. With cannabis, this could apply to the solid form such as ground flower, or a liquid form such as cannabis oils. Vaporizing is recommended by many doctors as one of the safest methods for consuming cannabis. Burning marijuana is known to pose risks to the lungs, and the resulting smoke, tar, toxins and smell from the combustion process is dangerous and irritating to the respiratory system. Vaporizing offers a safer, cleaner, more pleasant cannabis experience. With vaporization the cannabis flower does not burn and minimal smoke or odor is released. Like smoking, the effects of vaporization are felt instantly and will last two to three hours. 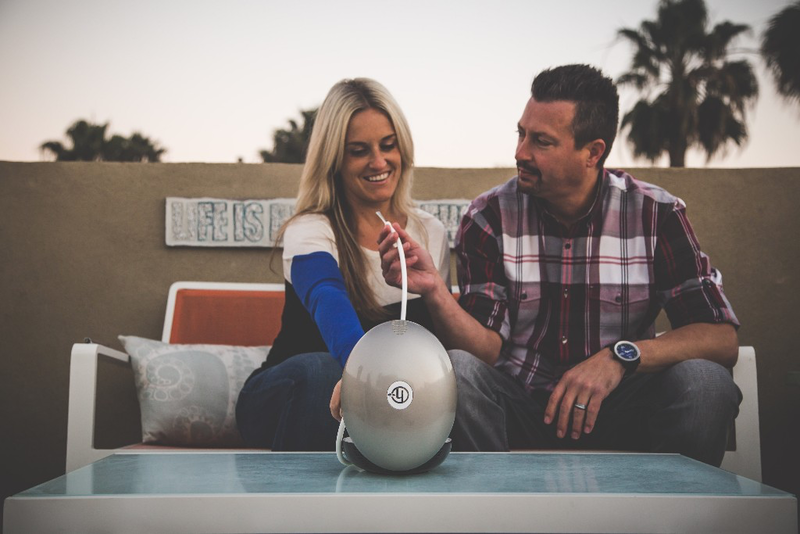 This makes vaporizing a convenient and more controlled method for enjoying the benefits of cannabis. Because there is no burning involved, many people prefer the taste and smell of vapor to that of smoke. Vaporizing also offers a more efficient experience than smoking. 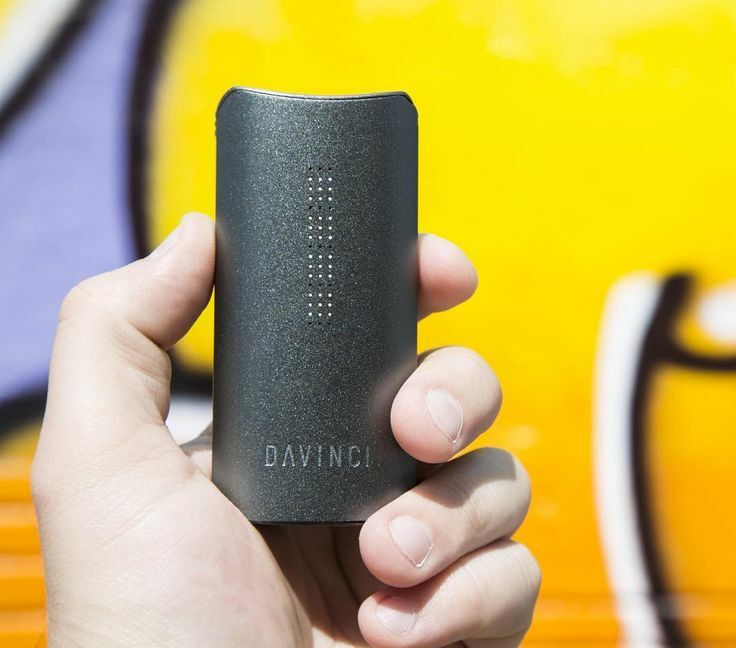 According to a study conducted by California NORML and MAPS, vaporizing converts approximately 46% of available THC to vapor, whereas smoking converts less than 25%. Although quality vaporizing devices tend to have a higher up front cost than smoking devices or joints, with better conversion of THC to vapor, less cannabis is required to achieve a desired experience. This helps consumers to eventually offset the cost of the vaporization device. Since vaporization offers a healthier alternative to smoking, it could potentially help reduce the expensive healthcare costs associated with smoking. VaporStore seeks to improve your overall quality of life. We hand-craft and skillfully engineer each and every vaporizer to the individual needs of our customers. We provide the vaporizing tools you need for investing in your health and your enjoyment of vapor. Moreover, we deliver excellent customer service for your peace-of-mind. Breath easy, live healthy, and love life! VaporStore makes you as our #1 priority, shouldn’t you? 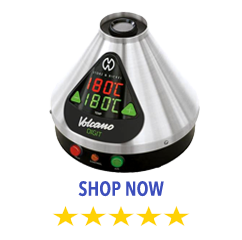 VaporStore is the creator of the VaporTower Herbal Vaporizer & Supplier of the Volcano Vaporizer and leaders of the VaporMovement. We carry the finest, World-Class Herbal Vaporizers on the market. 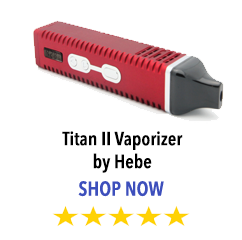 We thoroughly evaluate all Vaporizers standard and digital home use vaporizers to portable vaporizers to take on the go from around the world as they are availabl in the Vapor market. You must be 21 years of age to purchase the products offered on this website. The products on this website may contain chemicals known to the state of California to cause birth defects or other reproductive harm.